BLUE MAMMOTH SEEDS produce a short plant, topping out at around 30” (80cm) max. She forms multiple, dense kolas in a canopy of blue/green that would grace any garden as an ornamental plant. 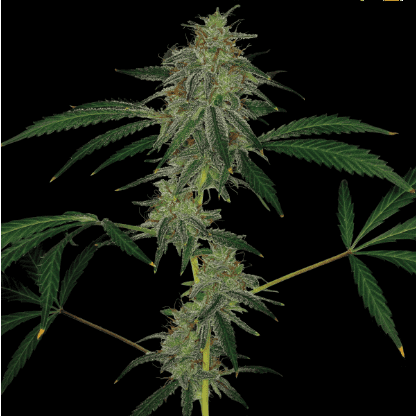 Like all auto varieties, Blue Mammoth is an ideal stealth variety, keeping small and finsihing quickly. She hasn’t lost too much of her taste with the auto crossing and you can expect that dank cheesy skunkiness that we all know and love. 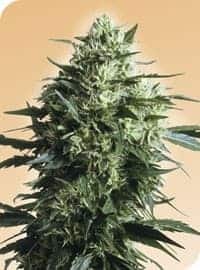 Blue Mammoth Marijuana Seeds definitely tends towards the indica and the hit is deep and mellow and long lasting. 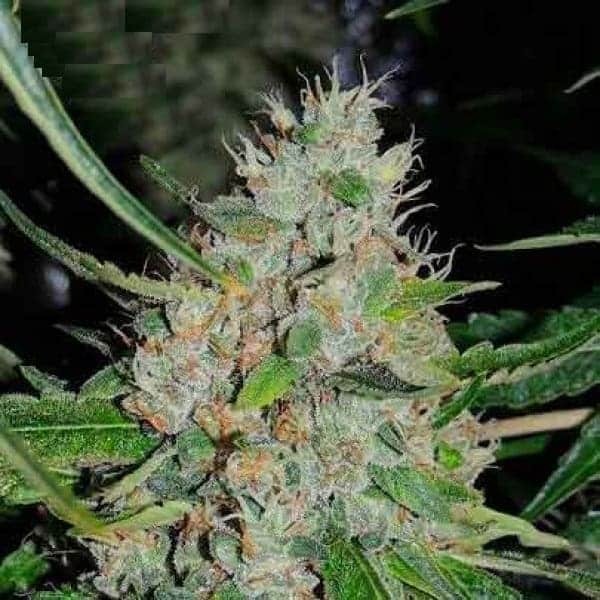 Blue mammoth is one of the better autoflowering strains and one to add to your wish list. A decent, easy to grow variety that will look gorgeous in your garden. 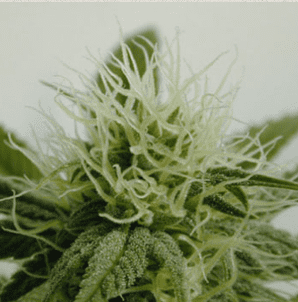 It does equally well in indoor, greenhouse and outdoor cultivation and due to the short lifespan can be grown virtually anywhere in the world. 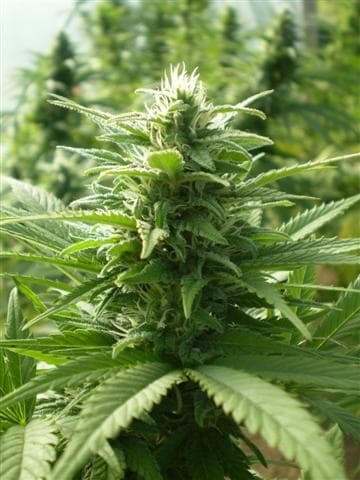 The plant reaches some 60 to 80 cm high, producing densely packed buds with THC content of between 10 and 14%.